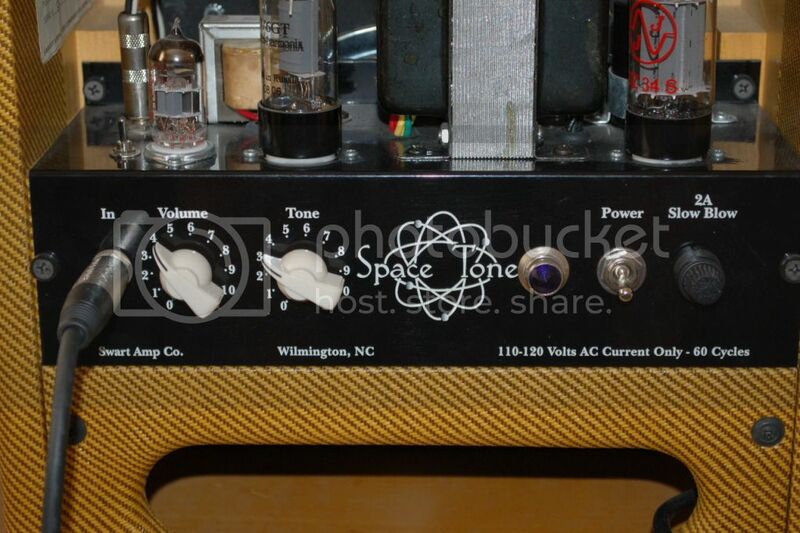 Has anybody owned or know anything about the Swart Space Tone 6v6 SE amp? 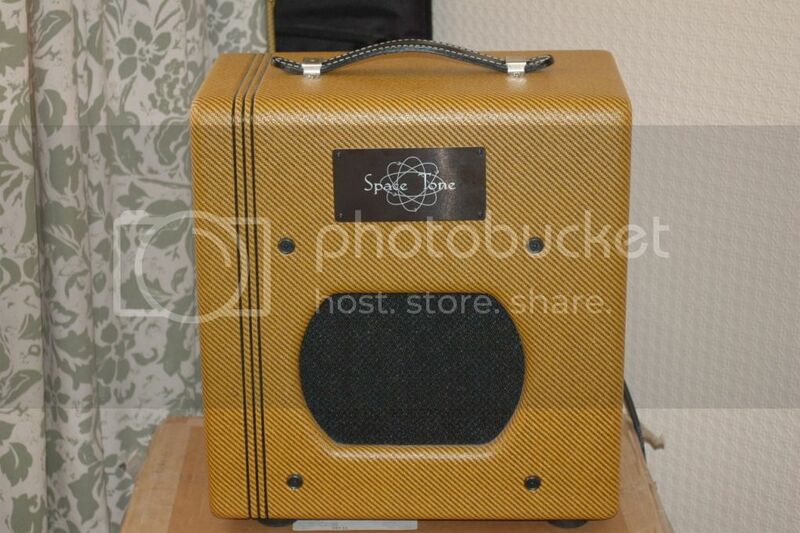 Here it is arrived today, have'nt had much of a chance with it yet but the little time I have had its a sweet little amp. I have had mine for, oh man, 8 years maybe (Serial 100)? 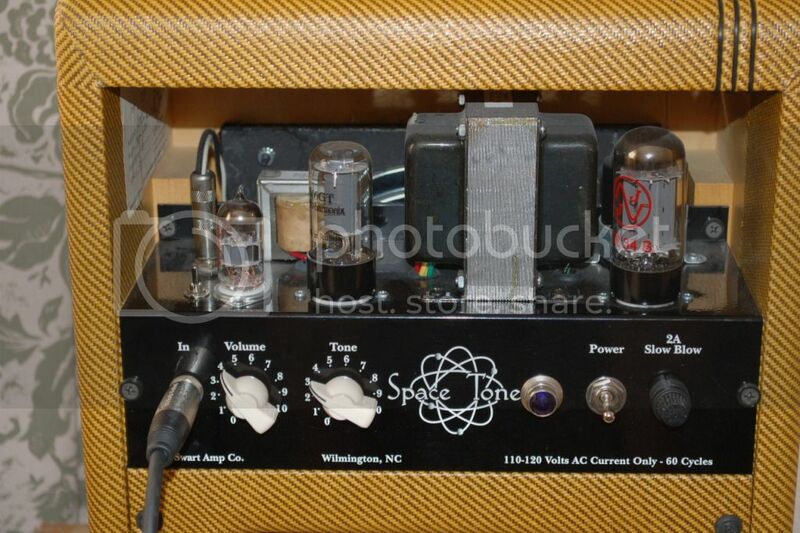 It is my rehearsal amp, sometimes my second amp live (I always run at least two for tone blends). Once broken in, you can do anything with this. Takes any pedal extremely well, and the controlled feedback you can get is gorgeous. Mic it up on a gig and it is a thing of beauty. You can't say enough good things about this particular model. You will love it! BTW, as for the cut function, I never use that. I like it full on. I usually run it at @ 1-2 o'clock for rehearsal, and about the same live (maybe a wee bit hotter, but never full on). Play the heLL out of it and enjoy!